Serving the western most suburb of the Phoenix metropolitan area, Donation Movers LLC provides fast, efficient and reliable relocation and moves for the residents of Buckeye, Arizona. 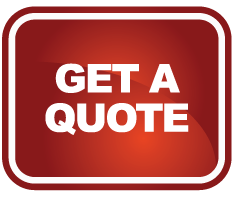 Donation Movers LLC have been providing affordable and friendly moves for the residents of Buckeye for the last twenty years. Known as the biggest small town in the Valley, Buckeye continues to expand while keeping the heart and soul of a small town intact. Buckeye celebrates Countryfest in the fall, Pioneer Days in the spring and a great family Fourth of July event. 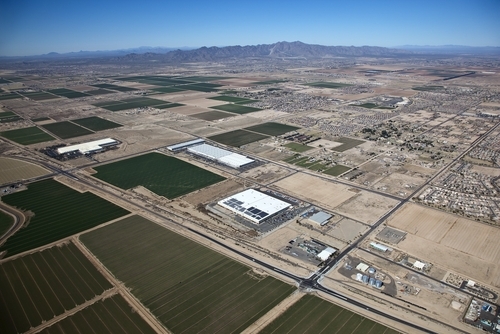 The population of Buckeye is over 50,000 residents and has over 30 master planned communities. Along with homes, the city of Buckeye is rich with world-class retail, entertainment, and outdoor activities. The town of Buckeye is situated on the state’s largest groundwater aquifer, the Hassayamapa River Basin and sits near the White Tank Mountains, a great place for hiking, camping and beautiful views of the city.